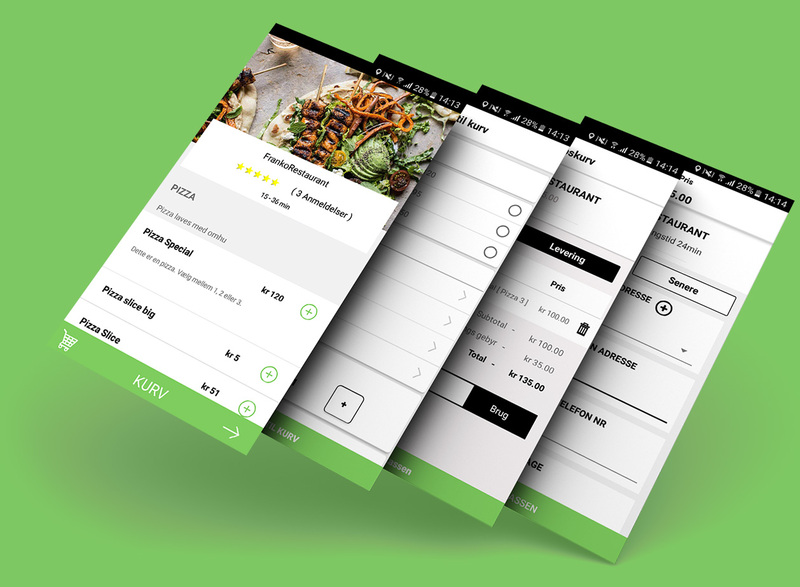 Food hub has reformed the online food ordering industry since its emergence. 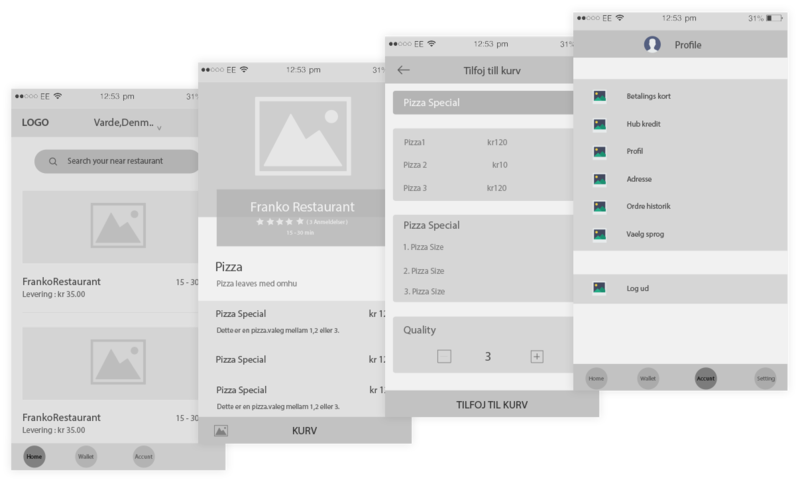 Online food ordering industry is among one of the quickest growing industry and people are presently getting towards online ordering mode rather than using phone calls for food ordering. Furthermore, this is an extraordinary open door for the group to get those telephone call clients. 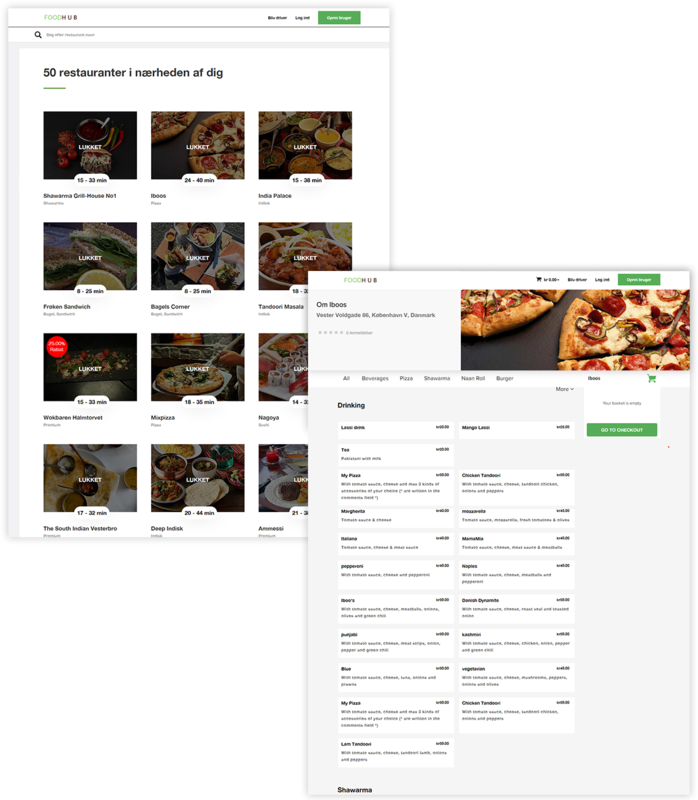 Food hub merged with Comeneat to provide better options and experience of online food ordering service. Food hub ought to be bringing to restaurants new and loyal customers and increase number of orders. 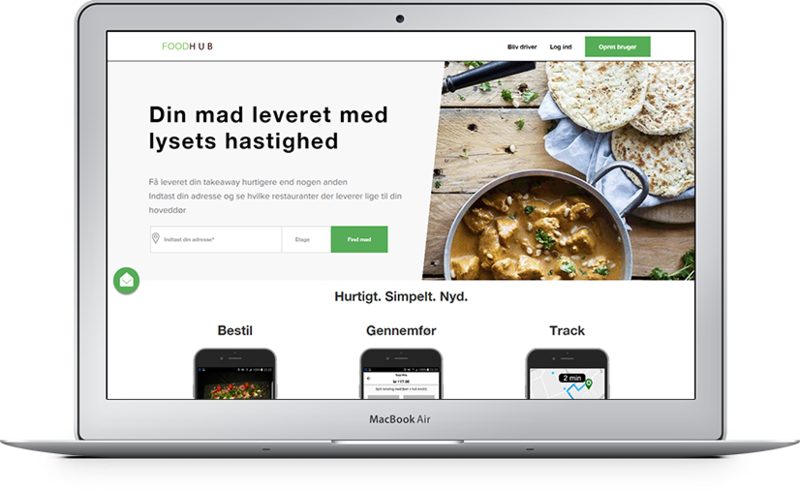 Food hub is the best online food ordering site in Denmark. It connects people and the best restaurants together. Food hub has the utmost reach. You have to enter your post code and can search for cuisine type, restaurants or even price. The restaurant index also includes address and delivery hours. No online food delivery is excessively troublesome for Food hub. The use of Digital Marketing Strategies has played a vast role in the making of it as a brand. Our experts are great in building anything that concerns product line. 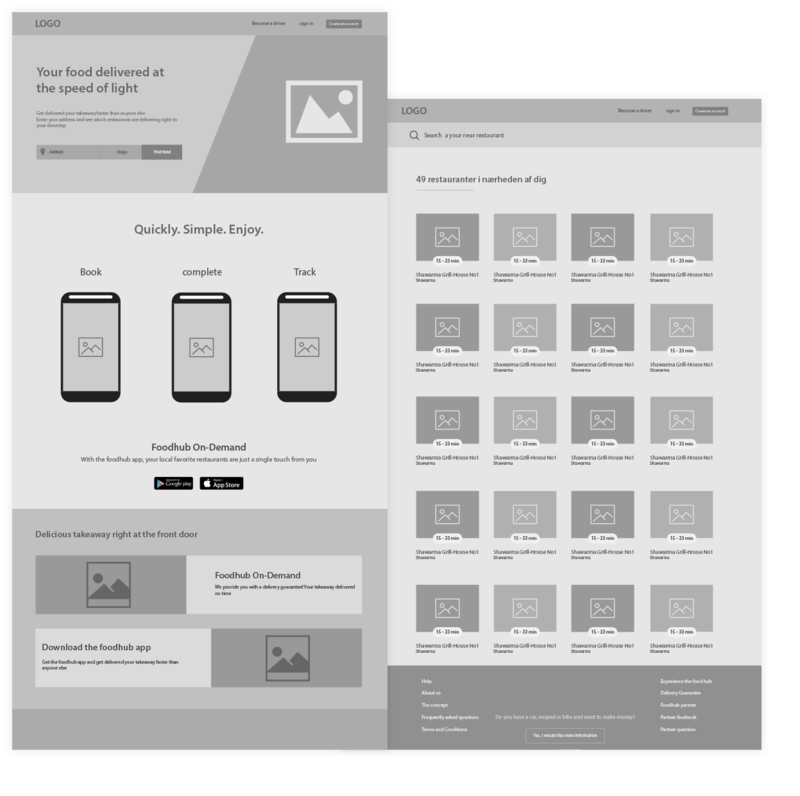 From iPhones to iPads, you are partnering with the superb mobile app development company that will shape your entire mobile vision to be as profitable as possible.